Thank you for your interest in our monthly Sport session! This month's session will be for those of you who are newer to the sport. Our coach, Dan Mori of Fulcrum Surf, will be assisting in the water with techniques, timing and safety. With more than twenty years of surfing experience, California native Dan Mori has traveled all around the world to places such as Indonesia, Hawaii, Fiji, Australia, Nicaragua, Japan, Europe and Mexico to pursue his passion for the surfing lifestyle and perfect his skills in the water. All those years of amateur (NSSA) and professional (WQS) experience have culminated much of his coaching success. In 2003, Dan founded Fulcrum Surf to share his passion for surfing with others. Note -Your Premium Membership includes up to 3 Sport sessions. Additional sessions will be charged a fee of $15.00. Non-premium members will pay a $15.00 drop-in fee. 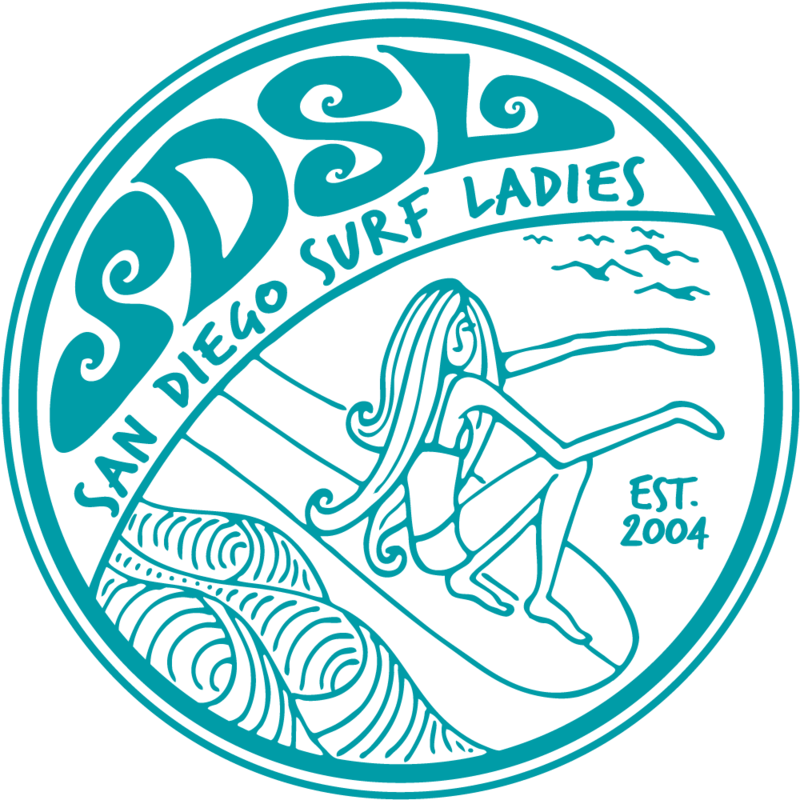 Please meet at the SDSL banner before 8:30 am suited up and ready to paddle out. REGISTRATION: Beginners only please! Limited to 10. Event fills up quickly, so be sure to register early. If registration meets maximum capacity of 10, please contact me to be placed on the wait list.